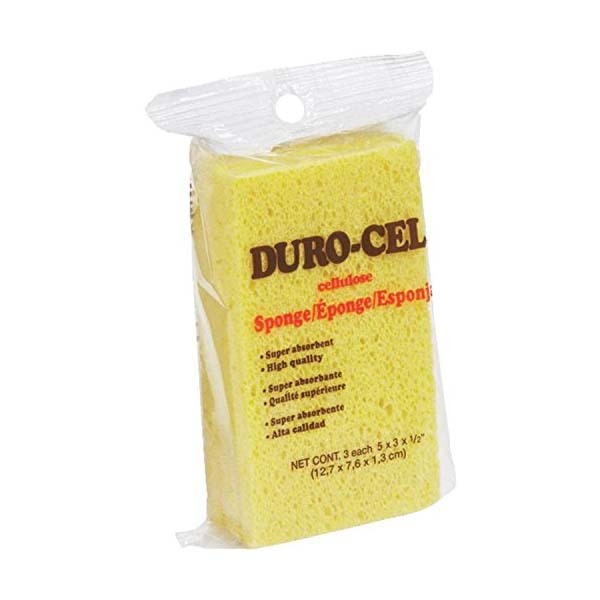 Duro-Cel 3R25 cellulose sponges are great for mopping up spills and general cleaning. In addition to their excellent durability, these high quality all-purpose cellulose sponges are very soft, durable, float and have excellent wicking action. 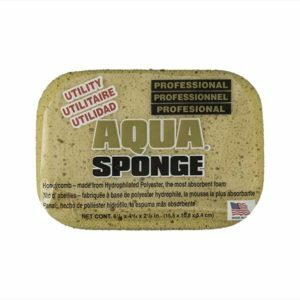 What is a Cellulose Sponge? 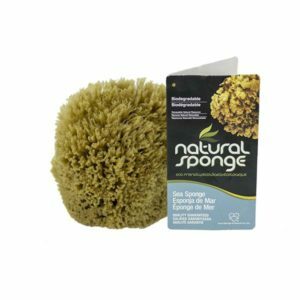 Cellulose sponges are some of the most common types of cleaning sponges on the market. They are extremely versatile and are sold in a variety of shapes and colors. Many of the sponges most commonly used for kitchen cleaning and dishes are made of cellulose. Cellulose sponges are inexpensive, extremely absorbent, soft and durable. Because cellulose sponges are made from a form of wood pulp they are not only durable, but also completely biodegradable. 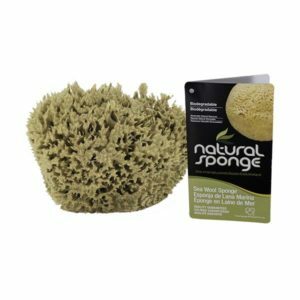 Cellulose sponges are great at absorbing, and holding onto, liquid, and work well on lots of different types of surfaces. Larger cellulose sponges are easily cut into smaller pieces for smaller or specialized jobs. 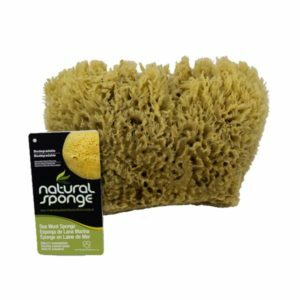 Cellulose sponges work well for general cleaning of everyday spills on kitchen and bathroom countertops, dishes and for home projects. Cellulose sponges should not be used to wipe up raw egg or raw meat juices, as dangerous bacterial growth can occur. And although the sponge can be sterilized with heat or an antibacterial soap, a more disposable paper towel is a better option. How is a Cellulose Sponge made? Most cellulose sponges are made from a mixture of wood pulp (cellulose), sodium sulphate crystals, hemp fibers and softeners, although other materials, such as flax, are often added to provide additional strength or chemical resistance. The cellulose used for sponges begins as a large stiff sheet. The sheets are then soaked in a vat of water mixed with softeners. After the cellulose becomes soft and jelly-like, it is moved into a revolving mixer where sodium sulphate crystals and dye are added. The ingredients are then thoroughly mixed. After mixing the ingredients are poured into a mold and heated. As the cellulose sponge mixture cooks, the sodium sulphate crystals melt and drain out through openings in the bottom of the mold. The holes left behind by the melting sodium sulphate crystals is what gives the sponge its characteristic porous texture. The original sizes of the crystals is what determines the size of the pores in the finished sponge. A more porous cellulose sponge used for washing a car, for instance, is made with larger crystals, while finer pore sponges, used for applying makeup, are made with much finer crystals. As the cooked cellulose mixture cools, it hardens into a porous block. The resulting cellulose sponge block is soaked in a mixture containing bleach to remove any remaining dirt or other impurities; it also brightens the color. The sponge block is then repeatedly washed with water, until the desired texture and pliability are achieved. The sponge block is dried and cut into the appropriate sizes for packaging.